seems to have adopted his father and his grandfathers passion. Here, at eight years of age, he casts into a sparkling mountain stream. The next generation of Troutbirders is learning the trade. It was early afternoon and we were slowing down. Ok. I will take that back. 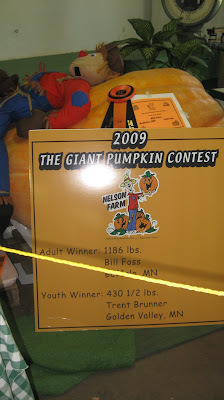 The weight of the popcorn and the deep fat fried cheese curds was slowing ME down. Sitting down, I pulled out my fair map, looking for something we had never visited before. 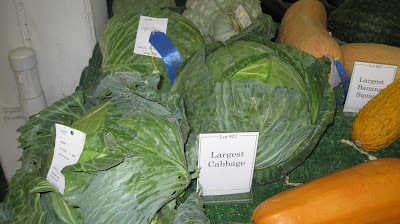 Then I found it in the far far northwestern part of the fair grounds, next to a parking lot. The Pet Center. We headed off in that direction through enormous hordes of people crowding both the sidewalks and the streets. There was a small grandstand and luckily we were able to find front row seating. 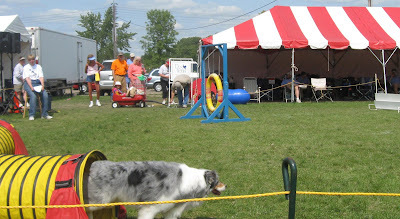 It was clearly an obedience and agility demonstration for sometype of dogs. The sound system was terrible so I missed much of that. 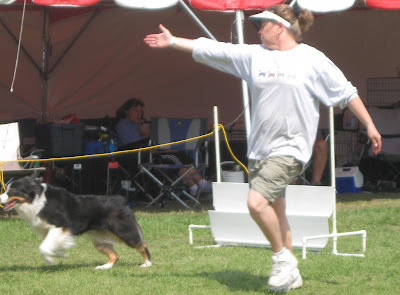 Still the skills being demonstrated by the owners and the dogs (who turned out to be Austrailian Shepherds) was amazing. We watched them do their thing for about a half hour before going into the Pet Center to meet the various dogs and other pets being shown. btw... when we got home, I had a long talk with The Baron on the need to raise the bar :) .....on his obedience training! A big surprise occured when Mrs T suggested a trip to The Olde Mill. 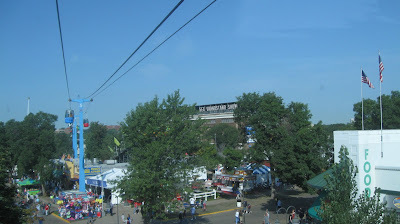 This has been a popular fair venue for almost a hundred years. You float , in a wooden gondola, through a very dark tunnel. 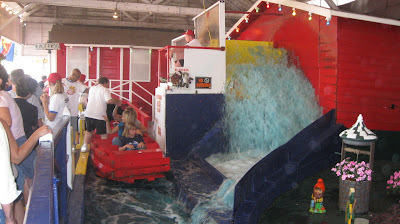 Its very popular with parents of little kids and young couples of romantically inclined teenagers. Puzzled, I said "huh?" Turns out to have been much darker than I vaguely remembered. We had a good time. 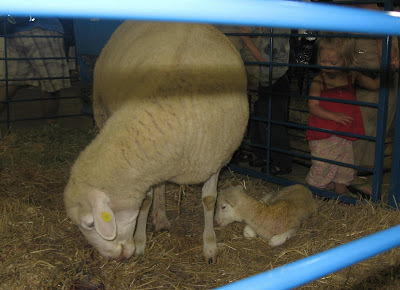 Our last highlight that day was the new Miracle of Birth Center This agricultural education exhibit is the birthplace of approximately 200 animals including calves, lambs and piglets during the fair’s 12 day run. It was amazing. Although having lived in a rural area most of my life, I would have to count myself among the probably 95% of the citizens of this state, who have no personal experience on this subject whatsoever. There was a huge crowd in the building. It was evident from the big TV monitors hanging from the ceiling that a cow was giving birth and that there was no hope, due to the crowd of getting anywhere near it. So we plunked down on a small bench near the sheep. Watching the TV monitors Mrs. T began giving me the "I not sure I want to stay and watch this" look. That quickly changed as she was drawn into the drama. 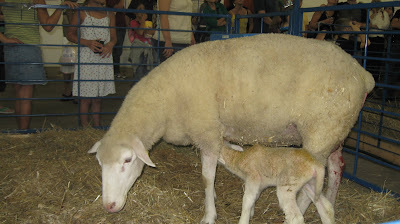 For the moment, I was more fascinated with Mrs Ewe and baby lamb. A small sign said the baby had been born less that an hour before. Mom was cleaning things up and I was wondering how long it would be before the little guy stood up. The answer was very quickly as it wobbled to it's feet. I wanted to shout "try the other end little fella," but thought let nature take its course. Eventually it did. I have no pictures of the calf birthing but the TV images and words are still quite clear in my mind. "Were going to check now to be sure the calf is positioned correctly." Two assistants with rubber gloves up to their elbows ascertain that it is. Sometime later two feet appear. "The're saying it's a very large calf. 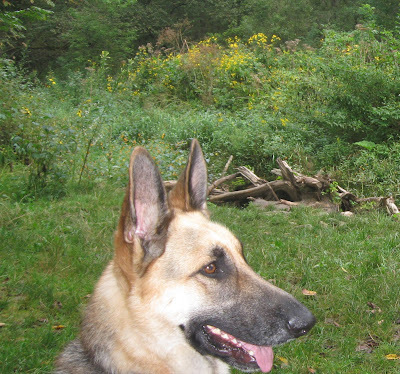 She is a good mother but we will prepare a backup plan to assist her." More time passes and technicalities are discussed. Then the head appears and the crowd goes...."ahhh." The back up plan is attaching a chain somewhere. Troutbirder thinks OMG! Time passes then suddenly the calf literally pops out and is grabbed and laid in the straw. The crowd applauds and cheers wildly. You would have thought the Vikings had finally won a Super Bowl! 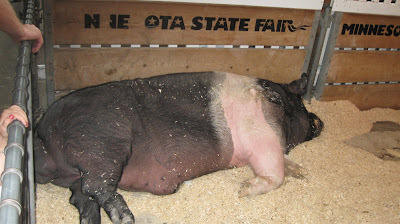 What a day at the fair! 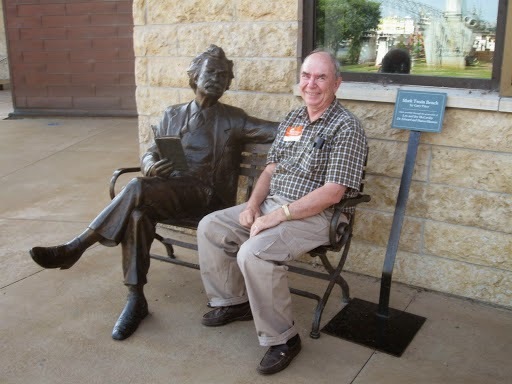 On Monday the Troutbirders headed off to St Paul and The Great Minnesota Get Together. 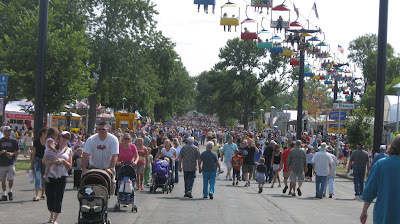 The Iowa State Fair is the largest in the nation with Texas second: however, the Minnesota State Fair has a higher number of attendance daily but is open half the amount of time. 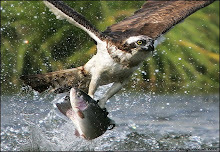 It a lots of fun and gives Troutbirder the opportunity to break all the rules, once a year, on what he shouldn't eat! Come on along and take a look. 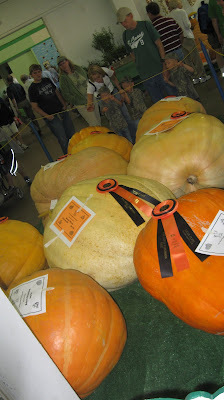 If you've gone to state fairs off and on for decades, there is a routine that develops. Certain venues are always visited, things eaten or done year after year. This year was going to be different. 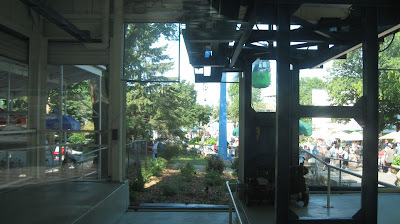 We decided to branch out, try some new things and began with the gondola ride. 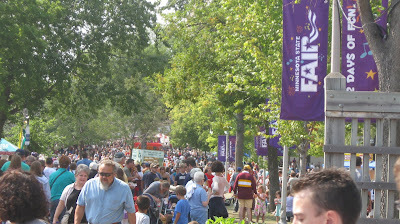 It was mid morning about this time and the huge crowds hadn't arrived yet. Mrs T, not being enamored of heights nor amusement rides, thought the gondola ride was just fine. 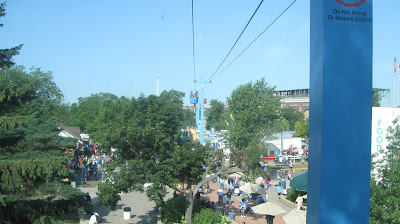 On a roll, I suggested the dealth defying giant bungee capsule ride. "No thanks," I heard her say. We could hear some music and stopped at one of the many band shells. 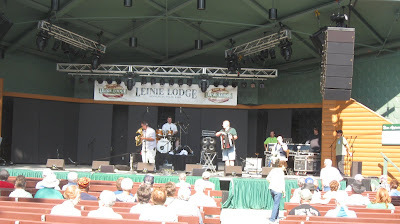 This was the "Leinie Lodge" named after a certain Wisconsin Beer. Alpinsterne (Stars of the Alps) was playing oompah music. Soon members of "senior day" audience began jumping out into the aisles and dancing to the melodious strains of "The Beer Barrel Polka." "Edelweiss" from the Sound of Music soon followed along with other favorites. We sat and listened for about forty-five minutes. At this pace, I suggested we just might not be exhausted, as we usually were, at the end of the day! All right lets cut to the nitty gritty - food. Fast food is in, usually of the....shall we say, grossest types. Years ago there were many church dining halls, serving wholesome standard family fare. No more. Every exotic item is available now. Much of it is served on a stick after being deep fat fried. For example, deep fried Snickers Bar. Yuk. 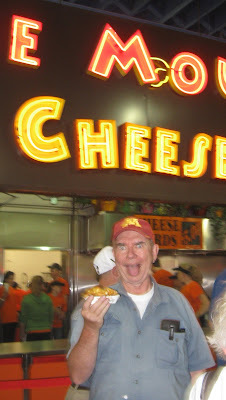 One of my favorites though are deep fried Cheese Curds. Here is something new this year. They take chunks of bacon fat and deep fry it. I did have enough sense to skip that one but still managed, in about six hours, to put away approximately 25 thousand calories and a three week supply of chloresterol. We stopped in the horticulture building. 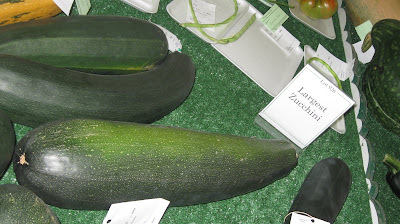 Being a gardener, I like to check on the standards that are being set in the vegetable field. No doubt about it. My veggie garden needs more sunshine and fertilizer! 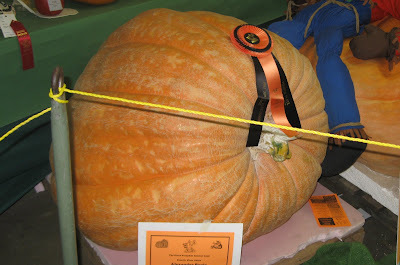 One thousand One Hundred and Eigthy Six Pound Pumpkin. Seriously!!! We also visited the livestock barns. Now speaking of BIG, in the swine building, we met Deano. Deano, a Hampshire boar, weighs in at a measly 1310 lbs. 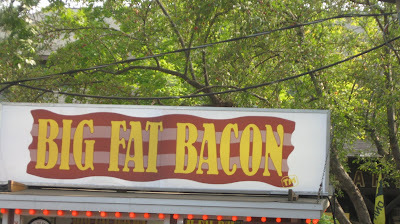 I wonder if he has heard of the Big Fat Bacon stand? He doesn't look too worried though. Next in Part 2 we see some amazing dogs, venture into a romantic tunnel, and witness a live birth.